*Single Family under 2,500 Sq.Ft. 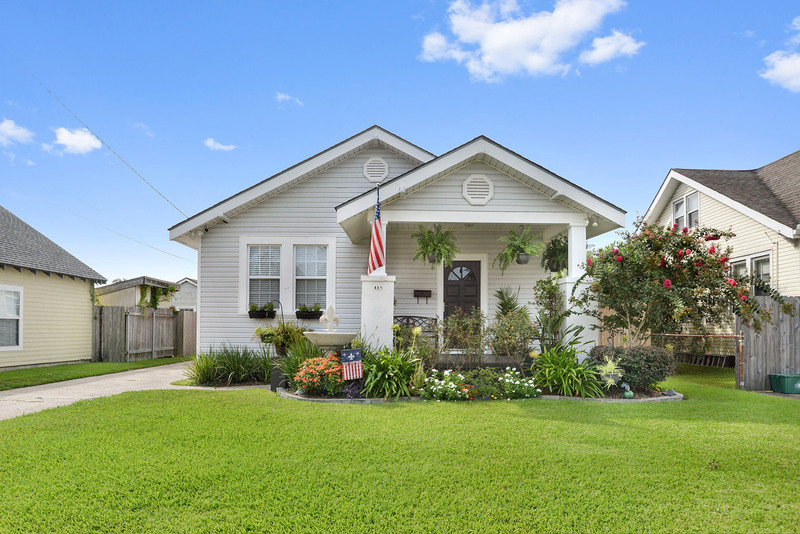 We are a leading provider of real estate appraisals for the Greater New Orleans Metro Area. 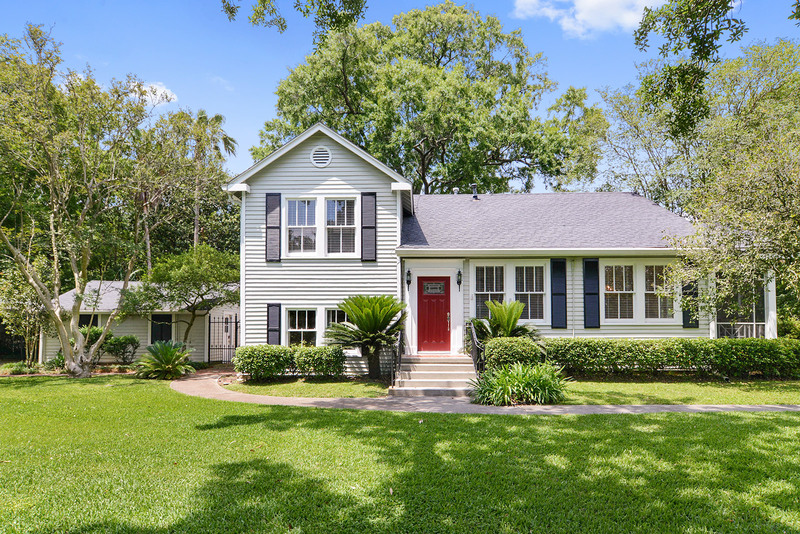 We have the experience in appraising all types of properties in the New Orleans Metro area. We have a lifelong passion for New Orleans architecture and we are the local experts in the New Orleans Metropolitan Area. Why Choose G.N.O. Appraisal Services? Our investment in technology means quicker appraisals for you and lower costs for everybody. And first and foremost, we keep in mind the importance of customer service. You'll be shown the utmost courtesy throughout the course of working and communicating with G.N.O. Appraisal Services. It all adds up to simply a superior experience for our clients. Call G.N.O. Appraisal Services today. We guarantee you'll see the difference, too.